f you are interested in a deeper dive to heal your past in order to thrive today and tomorrow, consider working with Heather in an ongoing counseling role. Do you feel stuck? Trapped in the past, or in a recycling version of the present? You are not alone! One of the many things I’ve learned on my journey as a mental health provider, and imperfect human!, is that almost no one is unmotivated to live a healthy, happy life. And yet, we find so many obstacles in today’s modern culture, that despite ample technology, abundant information, and plentiful tools, too many of us are “stuck in the muck” and unable to access the joy, purpose, and good health that they sense is just beyond their reach. If this sounds like you, a deeper dive into your internal operating system – and a focused, supported “upgrade” may just help give you the insight, practices, and motivation to move forward in a skillful manner – forward to the life you want to live, empowered, clear-headed, and warm-hearted! Over decades of study and practice, I’ve gathered a toolkit of resources and “home practice” that likely has something for you. I have witnessed countless individuals find freedom from their past, and move courageously and compassionately into their future, one breath at a time. Therapy is not a miracle – I don’t have a magic wand (don’t I wish!) but within the safety of the therapeutic relationship, you may find strengths and skills you didn’t know you had. Together – healing is possible! I believe none of us are “broken” – yet most of us are “wounded,” and healing happens in the right-fit, right-time therapeutic relationship. How do I know if I need counseling vs just coaching? Do you need help formulating a clear vision and plan for a present-day health situation? A support for “today going forward to a healthier tomorrow”? – IF YES, this is more of a “coaching” relationship. Do you need help healing issues from the past that have continued to interfere with your ability to thrive, and which cause you difficult symptoms such as depression, anxiety, relationship challenges etc – which interfere with your capacity to function as you would like? If YES, this is more of a “counseling” relationship. If you struggle with mood disorder(s) such as anxiety or depression. Deep sense of being “stuck” or unable to move forward despite a strong desire to achieve greater wellness. Can I have both coaching and counseling? YES! Sometimes it doesn’t really matter which approach we “think” we need. 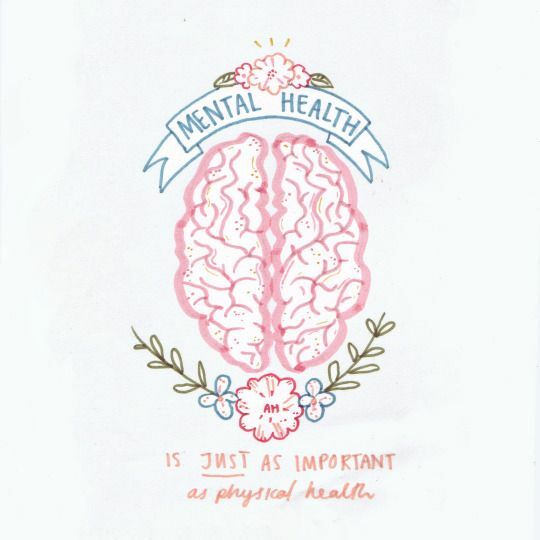 When we do not have to justify services with a mental health diagnosis (required to bill insurance for counseling), we have much more flexibility in the approaches and services provided. Together, you and Heather can decide what you want and need, and chart the course together from there. Accessing help from a trained mental health professional is one of the hardest choices people make. Investing in your mental, emotional and cognitive health, with the right-fit provider, pays dividends in your relationship with yourself and your relationships with others. Counseling services are $120/hour. Heather can provide a Superbill for you to submit for insurance reimbursement if you desire. Counseling is available in person as well as with secure video sessions via Spruce Health, our HIPPA-compliant communication app. Heather does provide three sliding scale slots as needed. See Heather’s counseling website: www.heathernielsenlpc.com for more information, or contact Heather directly with any questions you have: 541-716-5795.